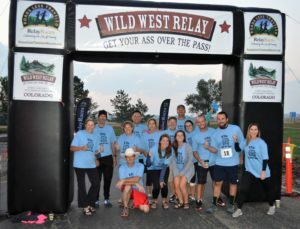 What is the Wild West Relay? Here’s the route map. Check it out! Check out this awesome article one of our 2018 teams wrote about their experience! Running & volunteering opportunities coming soon. Want to sponsor the race & our runners? Check out all the benefits here!